The Best Tejano Album category is back at the 19th annual Latin Grammy Awards. The category was scrapped by the Grammy's due to low submissions in 2017. 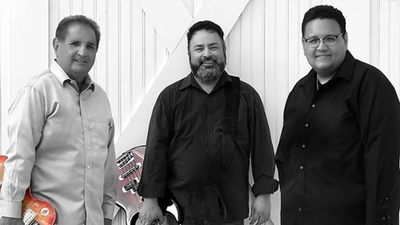 This year San Antonio's very own Grupo Alamo's album Próximo Nivel was nominated for the "Best Tejano Music Album" category. The band posted to Twitter saying "Grupo Alamo 'Próximo Nivel' Latin Grammy nominations are out today and we are speechless, blessed and overwhelmed with joy Back to Back albums Latin Grammy Nominees." The last nomination for a Latin Grammy was back in 2014 for the Best Tejano Album category for Seguimos. The band is working on their 25th anniversary album that is expected to be released in early 2019. The 19th Latin Grammy's will air on Univision on Thursday, November 15, 2018 in Las Vegas the the MGM Grand Garden Arena at 7pm central.